Adding cute decor pieces to your childs room doesn't have to be expensive. 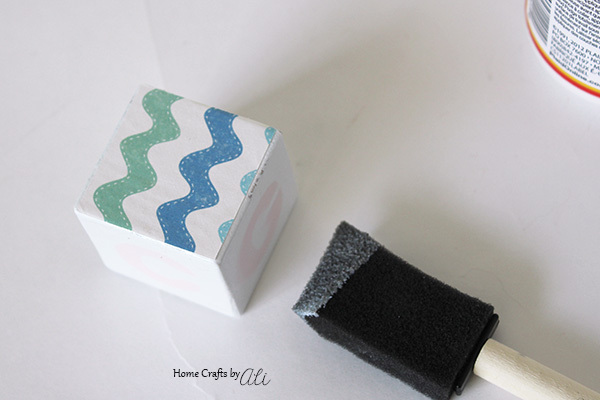 You can make your own decorated blocks for a baby so easily and with just a few crafting supplies! A few months ago I hosted a baby shower for my friend Laura from the blog Watts + Walsh. I wanted to make a few cute items to use as decorations at the shower. A few years ago I found little blocks at a thrift store, but they weren't very cute. I decided that a quick crafty makeover was called for. I love visiting the local thrift stores to see what treasures I can find. Sometimes I find a wood piece that needs some cute paint or a bright canvas that could use a makeover. 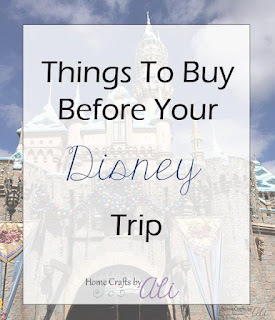 That's the fun of thrift stores and yard sales, you never know what piece you will find that could do with a little crafty magic to transform it into something perfect for your home. 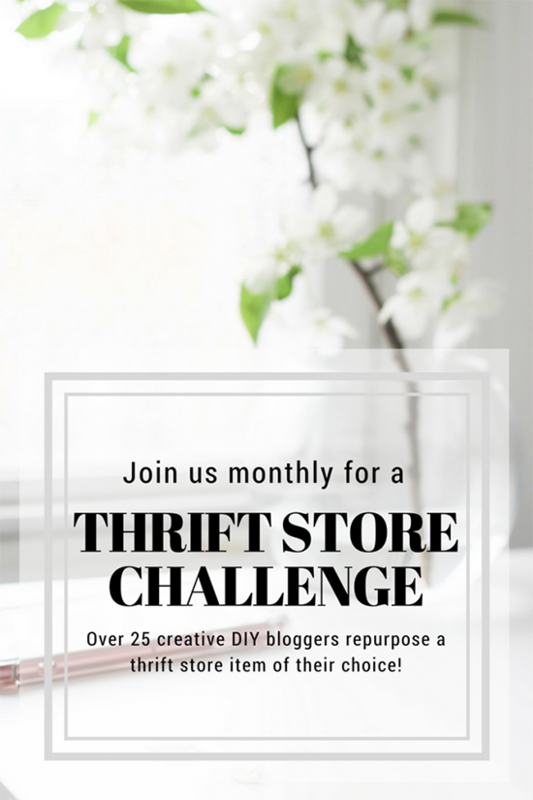 I'm joining some of my favorite bloggers for a Thrift Store Decor Upcycle Challenge. We all created thrifty upcycle projects to give you ideas of what you can create from thrift store items. So the next time you see a canvas, picture frame, basket, or other item at the thrift store or a garage sale, you will have some ideas of what you can remake them into. 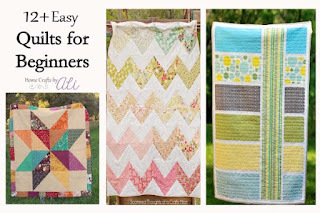 Check out all the projects after my step-by-step tutorial! Little blocks look so cute on shelves in baby's room. 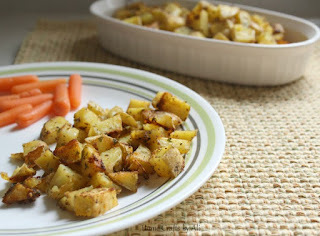 They are so easy to make and it takes less than half an hour to make ones that are just to your liking! 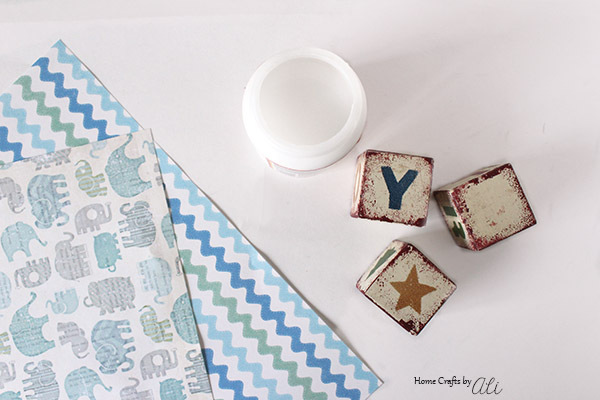 Get your favorite decorative papers, wood blocks, and a few craft supplies and get crafting! 1. Gently sand the wood blocks. Wipe clean with a cloth. 2. Paint your blocks. This will create a good surface for your paper to adhere to. 3. Cut your paper into squares that will fit to the sides of your wood blocks. I used my Cricut machine to cut the squares. It took about 2 minutes to set up the cut file, then about 20 seconds to have the machine cut them. So much easier than using a paper trimmer!! 4. 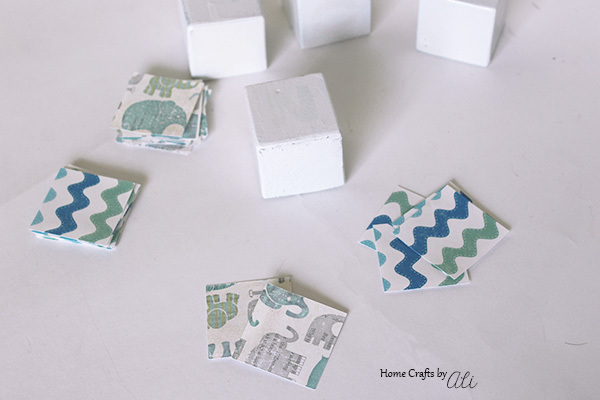 Apply a thin layer of Mod Podge (or other adhesive) to the back of your square pieces. 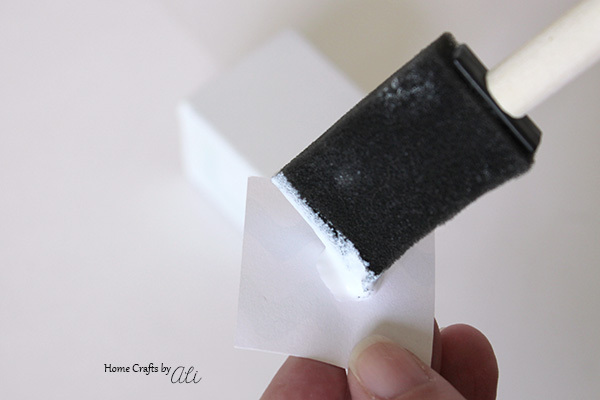 If you use too much of the glue, it will cause the paper to rip. 5. 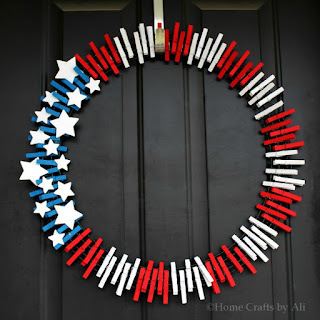 Arrange the paper pieces on the sides of your block however you would like. This is where your fun and creativeness comes in! There you go! 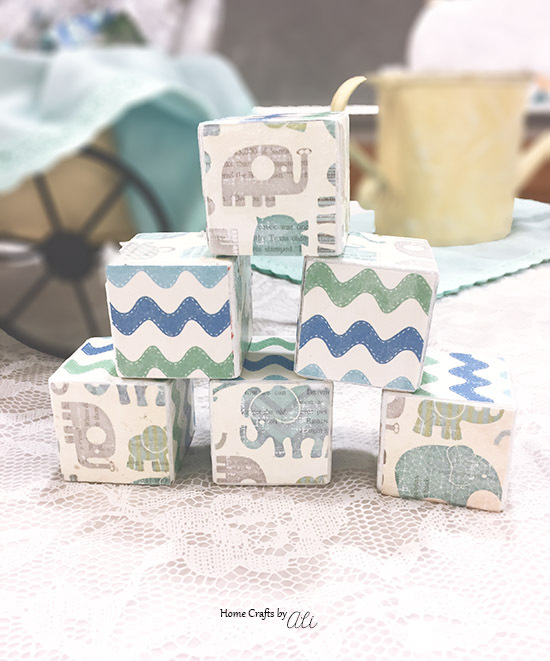 Cute and easy blocks for your baby's room or you can give them as a gift! A personalized decor piece that takes no time at all! 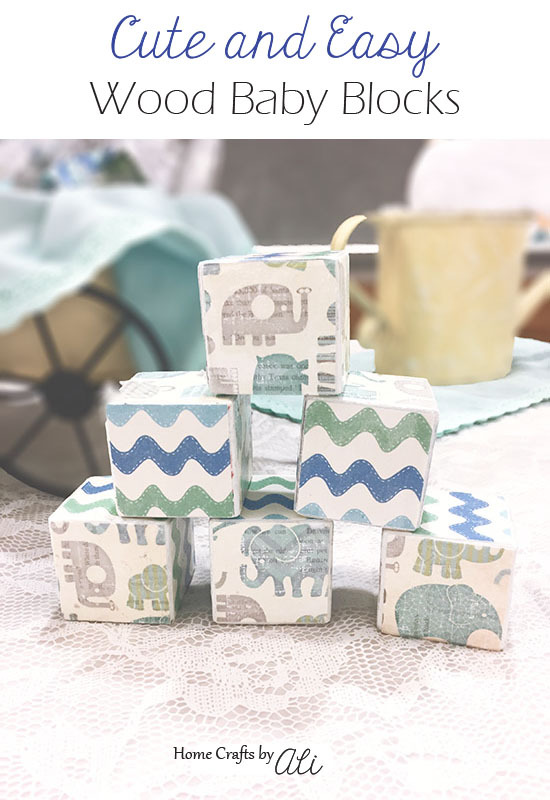 The blocks are so adorable and will make a nice vignette in the baby's room. Ali, These are so very cute! I liked the original design of them, too. But the soft pastels you chose are very neat and will fit almost every nursery. Pinning this for future reference.